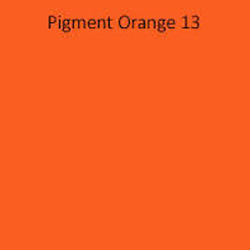 Pigment Orange 13 C. I. No. We can offer full series of Organic pigments such as AZO pigments (Red, Yellow, Orange), Phthalocyanine Pigments, Carbazol Violets (Violet 19, Violet 23) etc.